"We Care for Your Smile"
Providing quality, comprehensive family dental care for patients of all ages. We love to see you smile, and desire to help you create and maintain the smile you have always wanted. 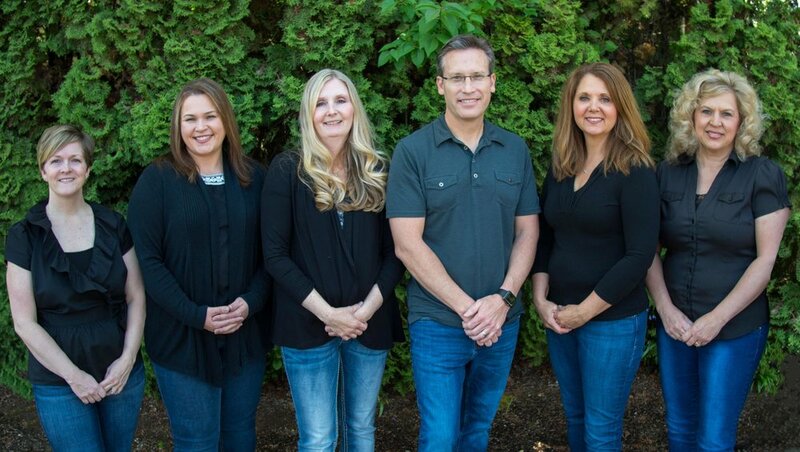 Across the street from Willamalane Park and McKenzie Willamette Hospital in Springfield, we have been proudly serving the community since 1995.